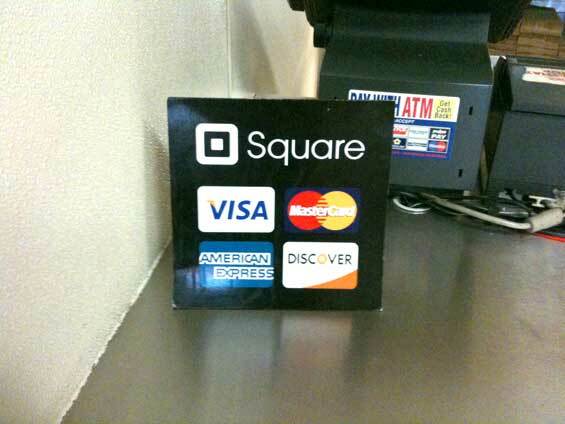 Square is on fire, and there are tons of places in San Francisco where you can use it. Electronic payment industry leaders such as PayPal are already looking for ways to conquer the same market. Uber can only be described as taxi on steroids, bypassing the dispatcher. Ok, it's actually a chauffeur. Using a mobile app, you make a request, and one of the drivers answers it. After that, you can see where the driver is, when he will pick you up, how your driver looks like, and get a direct link to call them. 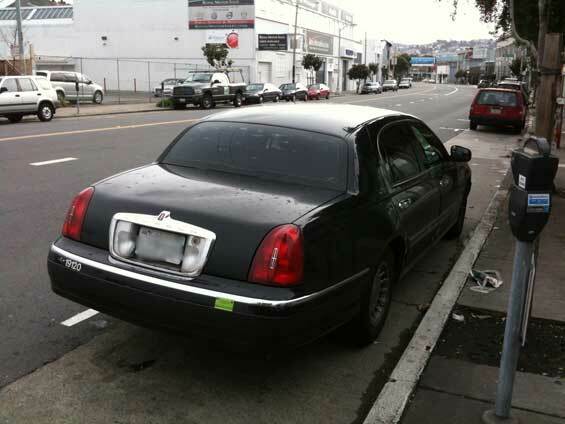 A guy in a suit driving a Lincoln picks you up, takes you wherever you want, and after it, you just exit, without paying. You get an invoice on your email, together with the map of the route, and the fare gets deducted from your credit card. It's a bit more expensive than a cab, but still, a pretty awesome service, that will be expanding to other countries soon. 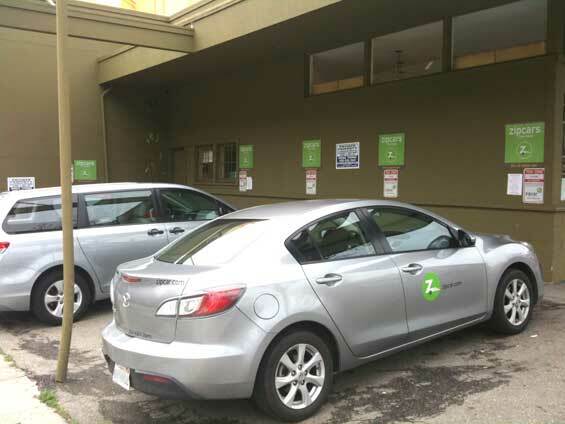 The next generation of rent-a-car is called carsharing, and it's offered by Zipcar. No agents, just your card that you use to unlock the car you've rented. Everything happens online, where you make a request for a car, get directed to a designated pick-up area, and the car is already waiting for you there. Petrol is included in the price, and if the fuel tank drops below 1/4, you just use their credit card to top it up. Results: rent-a-car has never been easier, cheaper and less stressful. One of the Zipcar pick-up places. They are everywhere. 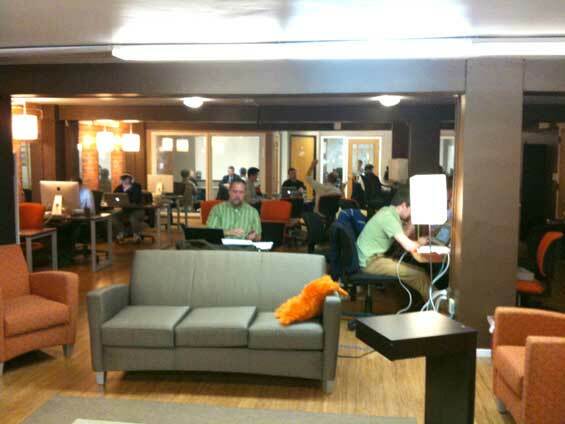 Co-working represents shared offices that people from different startups and companies can use. Besides being cheaper than renting your own office, you also get a chance to spend time with other people, share knowledge and ideas, which is something I found out to be invaluable. NextSpace is an established co-working space in San Francisco, with more than 175 members and packages ranging from a few hundred dollars monthly for a desk to around a thousand for a complete office. Something similar is already happening in Slovenia, so if you are interested, please visit coworking.si. Tables, offices, conference rooms. All available with NextSpace. Some of these business models might not work as well outside the curious and tech-savvy culture of Silicon Valley, but they can still help as a demonstrator of things that can be done and an announcer of things to come. Let's face it, in technology, Silicon Valley is still miles ahead, so if you're looking for trends, the smartest thing to do is just to go along with it. Check out the complete The Silicon Valley tour series. The experience of traveling to Silicon Valley was very insightful. But the next time it will be even better. My first day in Silicon Valley, and I already did two awesome things.